Located on Ohio Route 62 in North Eastern Holmes County, this historic little village that was settled in the early 19th century, is testament to the determination and industry of generations of farmers, merchants and craftsmen. 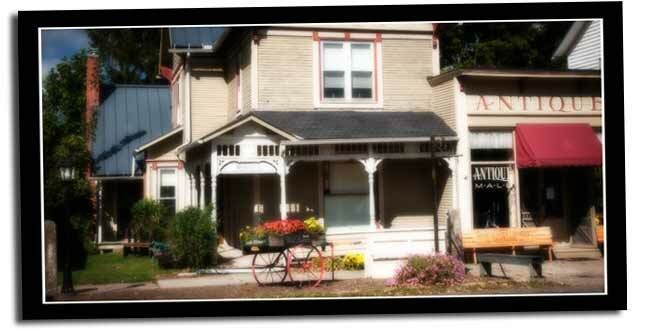 They still exist and stand ready to welcome visitors from far and wide to enjoy their beautiful homes and quaint shops. Winesburg can be found on a stretch of road that time seems to have forgotten. The road is like so many others with its usual cars and trucks and when visiting Winesburg, you can watch children play in their yards, while buggies slowly move by and mothers in dark dresses and white bonnets go about their daily activities. If you close your eyes and listen, you can hear the clip clop of horses and the rumble of wagon wheels as they move along. The population of Winesburg has remained about the same over the last 100 years or so. From the early days, the residents were mostly Germanic in origin having come from either Germany or Switzerland. It did not take long for the Amish to migrate to the small community. 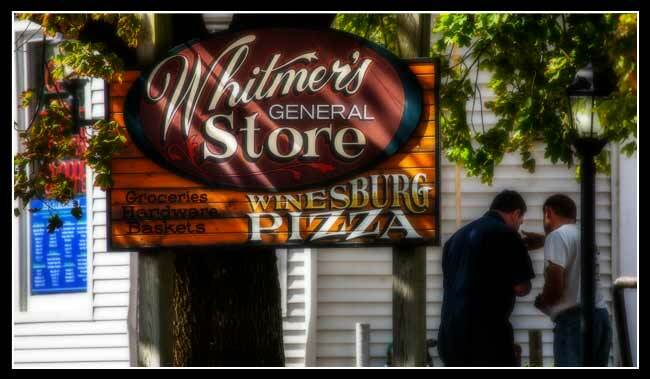 According to the Ohio Amish Country Guide, the town of Winesburg was founded by 4 men from Germany in 1827. Officially the town was laid out in 1832 and was originally named Weinsberg, after Weinsberg in Germany. Images of Weinsberg, Germany look remarkably similar to the terrain found in Holmes County. The spelling of the name was later changed to Winesburg by postal authorities in 1833 when a post office was opened there. Back in the early 1900s, Sherwood Anderson wrote a collection of short stories and in-depth character sketches about a small village in Ohio. This collection was published under the title "Winesburg, Ohio" At the time it was described as the tales of a boy growing up in a small community in northern Ohio. In time the loosely woven tales began to take on more significant meanings and interpretations. 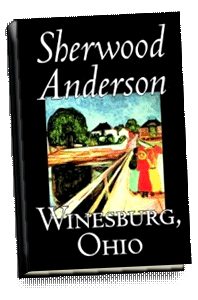 Sherwood Anderson grew up in Clyde Ohio, which is about 100 miles northwest of Winesburg, not far from Fremont. Features over 70 fully restored Farmall and International Harvester tractors. Features carriages and wagons, sleighs. Custom made Kitchen and bathroom cabinetry, 7932 TR 662, 330-471-1020. Custom hand carved fireplace mantels, garden sculptures, bronze sculptures 2175 CR 160, 330-359-5786, open by appointment or by chance. Family owned & operated on a 5th generation farm, heirloom bedroom and dining room furniture, 3 miles west of Winesburg off SR 62, 1 mile north on TR 652, 330-359-0295. Custom made furniture, kitchen cabinets, wholesale & retail, 6727 TR 652. Featuring local artisans and pottery, tea room, homemade fudge, gourmet coffee and tea, 2169 Old Main Street SR 62, 330-359-5535, Tues-Sat 10-5.